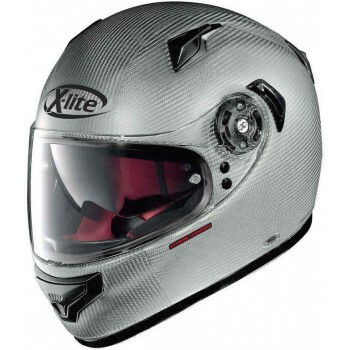 X-lite's X551GT is one of the ultimate Adventure touring helmets on the market. 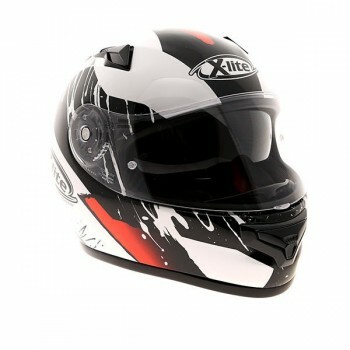 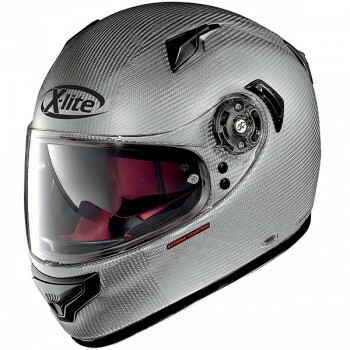 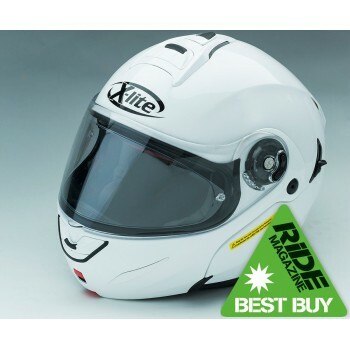 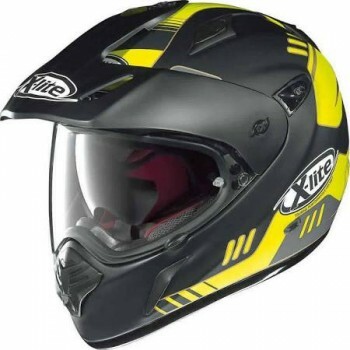 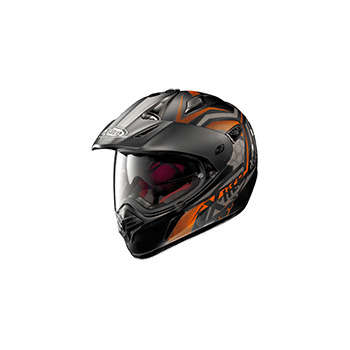 This is X-lite’s touring entry-level full-face helmet. 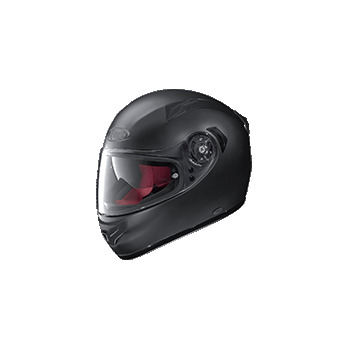 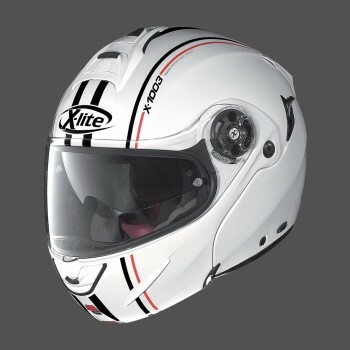 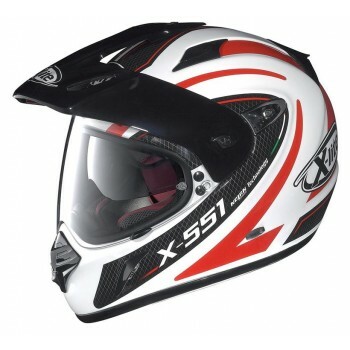 Its compact volume (thanks to the availability of three outer shell sizes), reliable visor mechanism with Double Action system, VPS sunscreen adjustable to various positions and N-Com X-Series communication system (ready for) make the X-661 an interesting helmet for those looking for a simple and versatile road full-face helmet.